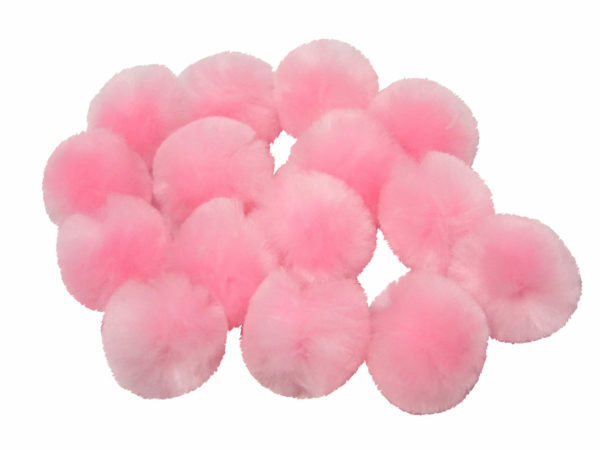 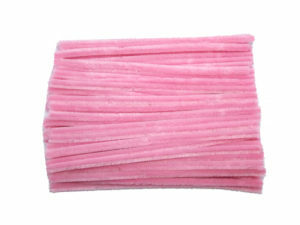 Fluffy and furry baby pink craft pom poms, available in a choice of widths and pack sizes. 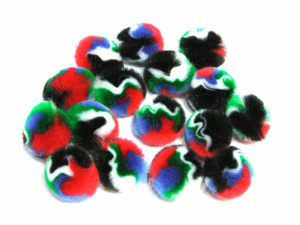 Made in the UK from high quality chenille yarn, these pom-poms are perfect for specialist crafts, as well as general hobby crafters and children’s crafts. 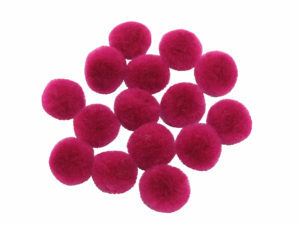 We work hard to maintain superior product quality and we achieve this by manufacturing our pom poms in the UK, giving you confidence in shopping with us online. 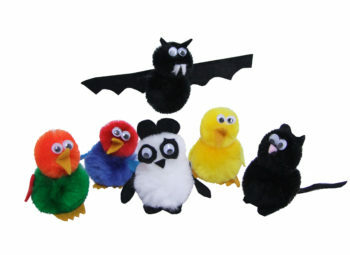 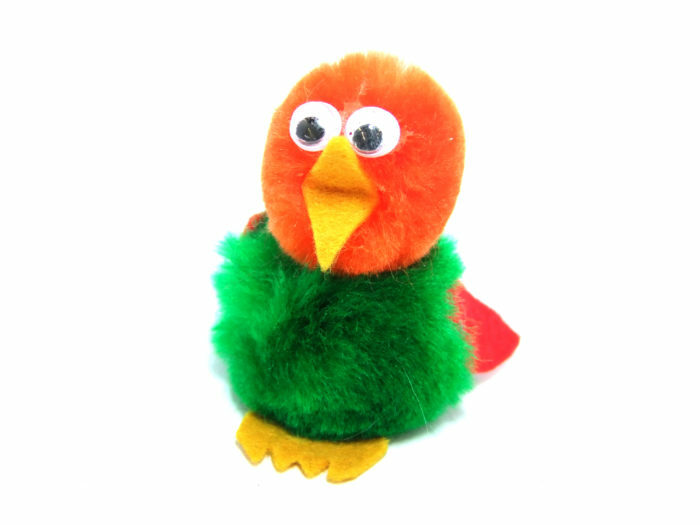 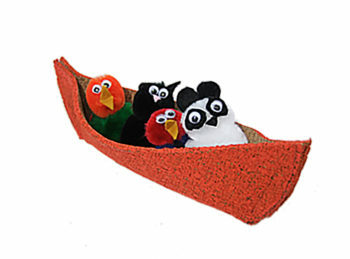 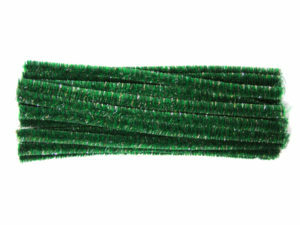 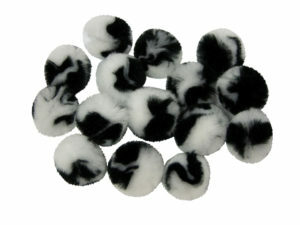 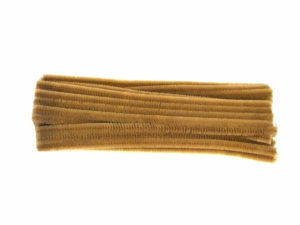 We also have the UK’s largest range of craft pipe cleaners and a selection of other pom poms.